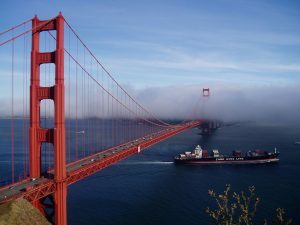 Here are a few of the most interesting San Francisco statistics and facts I was able to dig up. As always, be sure to check back in the future as I will be updating this post as new and updated stats become available. San Jose Statistics and Facts (2019) | By the Numbers Here is everything you need to know about San Jose including statistics and facts about San Jose's population, demographics, geography and much more....Updated for 2018. Mumbai Statistics and Facts (2019) | By the Numbers Here is everything you need to know about Mumbai including statistics and facts about Mumbai's population, demographics, geography and much more....Updated for 2018. Delhi Statistics and Facts (2019) | By the Numbers Here is everything you need to know about Delhi including statistics and facts about Delhi's population, demographics, geography and much more....Updated for 2018.